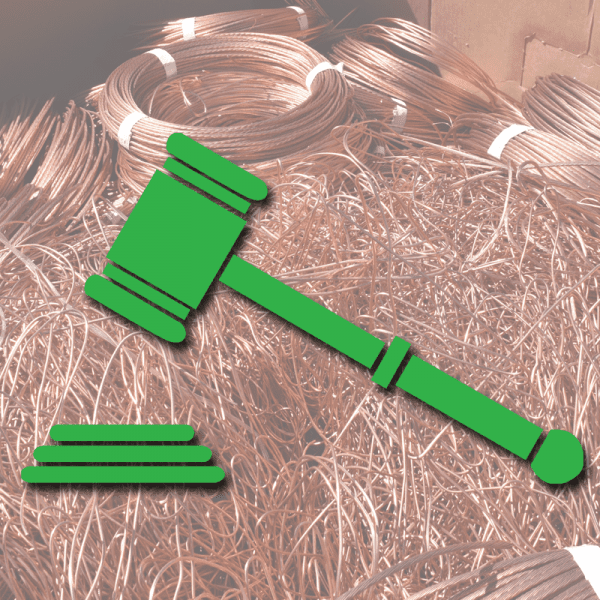 Scrap Metal Laws – Know Before You Go. The iScrap App Team is pleased to announce that we are going to bringing you the great resources and scrap law information from the scrap metal industry. With the largest scrap yard directory and community of scrappers, we want to be able to provide helpful information like scrap metal prices, laws, regulations, safety information, websites, and resources that can provide you for the best scrap metal recycling experience. The iScrap App has collect multiple public resources to bring the scrap laws and regulations to our scrappers in the US. We have organized the scrap metal laws per state below with the basic information needed to educate scrappers and scrap yards for the requirements when recycling metal. Scrap laws can constantly be changing, it is always a good idea to clarify scrap laws with your scrap yard to ensure you are both aware of what is required. If you want to check the current scrap yards that are listed throughout the US and the other state specific information, you can do so with the links below. We will continue to provide you with the best official regulations for scrap metal recycling from a scrappers perspective. If you have any questions email the iScrap App team at [email protected]. Disclaimer: The iScrap App Inc. does not take responsibility for any misinterpreted or mistaken legal information provided on our site referring to scrap laws and regulations. We cannot offer legal advice of the information provided. This information was taken from public websites (credentials referenced in documents) with official resources. This entry was posted in iScrap App, News, Scrap Metal News, Scrap Metal Theft.